This large baby girls gift hamper has been designed especially for the little princesses out there, with a modern colour scheme of pink, white and grey. A perfect selection of gifts for any newborn, with products that will really put a smile on your new parent's faces. Crochet Octopus - this pretty little octopus has been hand crocheted and comes in a pink striped design. 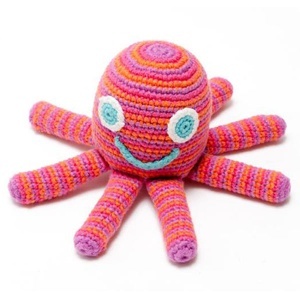 Great textures for little hands to play with and a perfect addition to any nursery. 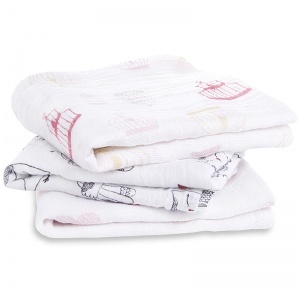 Aden & Anais muslin square - a 'Musy' muslin square in a feminine grey and pink bird print. A multi-purpose product with a designer twist. 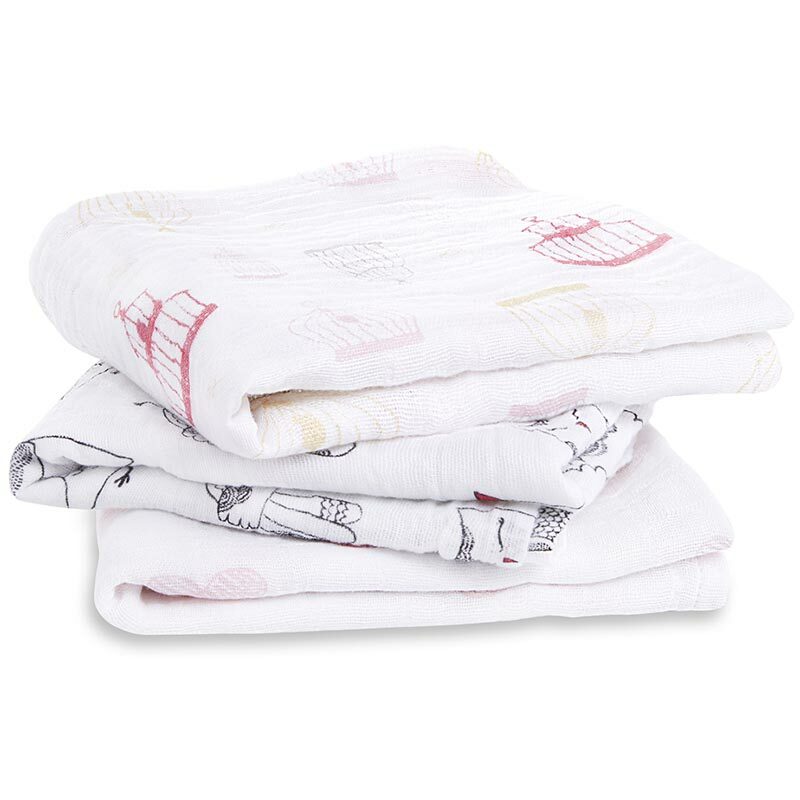 Can be used as a burp cloth, summer blanket, comforter and cot sheet to name but a few. 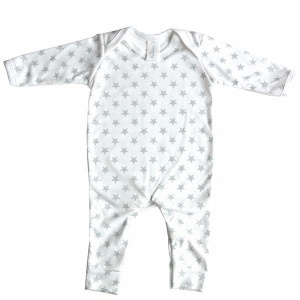 Sleepsuit in white and grey star print - our exclusive printed sleepsuits can be used for daytime wear as well as night. Importantly made from 100% cotton (which helps regulate baby's temperature) and printed with a cool grey and white star design. Age 0-3 months. 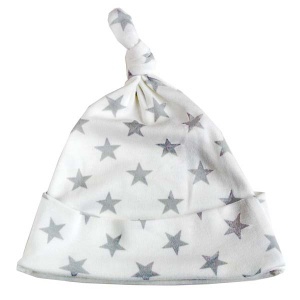 Knotted hat in white and grey star print - included to give you a stylish outfit with the matching sleepsuit above. Simple design to keep little heads warm in age 0-6 months. Bodysuit in pink - a short sleeved vest in baby pink, hand printed with our unique 'Hello World' design. Size 0-3 months, great as a base layer. 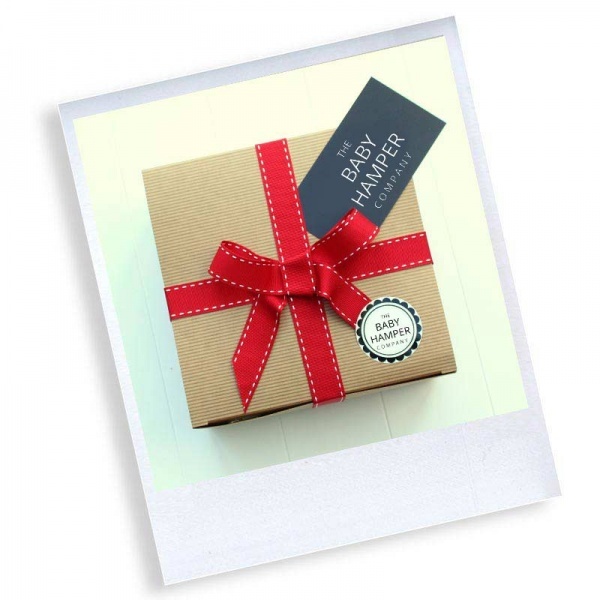 All of our hampers are very carefully hand wrapped with love and care, to make your new baby gifts extra special! FREE gift wrapping included! 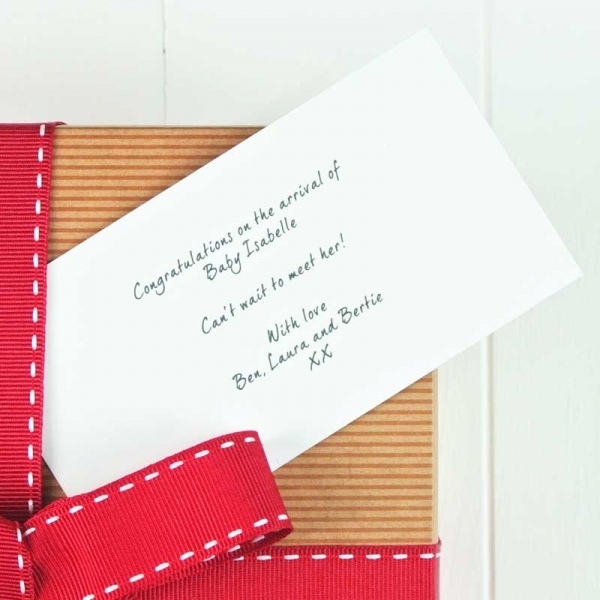 Spend £100 with The Baby Hamper Company, for FREE standard UK delivery and gift wrapping.